It was reported recently from a research carried out by Sudocream that 64 percent of Irish parents have left a public venue due to a lack of changing room facilities and over 30 percent have changed their baby on a bathroom floor. I had been meaning to write this post for a while and when I saw this come into my inbox I thought there as no better time. Unfortunately there is a lot more to consider when going for coffee/brunch or lunch with a baby or child in tow. 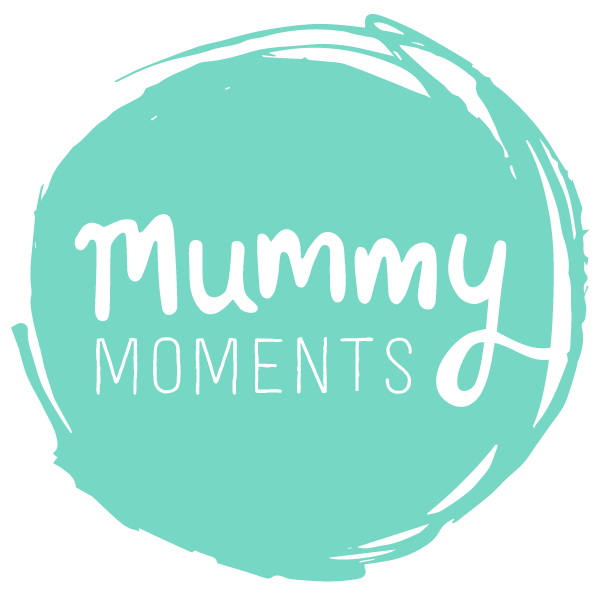 I have been surprised by some of my favourite spots either not having high chairs, not having baby changing or both! It is probably strategic on their part but when you have a baby you still want to eat yummy food so it can be a little frustrating. Some establishments have it sussed like, Mayfield-very child friendly downstairs but a dedicated upstairs section for the hangover brunch crew at the weekends. I get it-in my child free days I didn’t fancy screeching and crying over my eggs benedict either! La Bucca-this spot was recommended to me by a work friend and there are a few branches around. 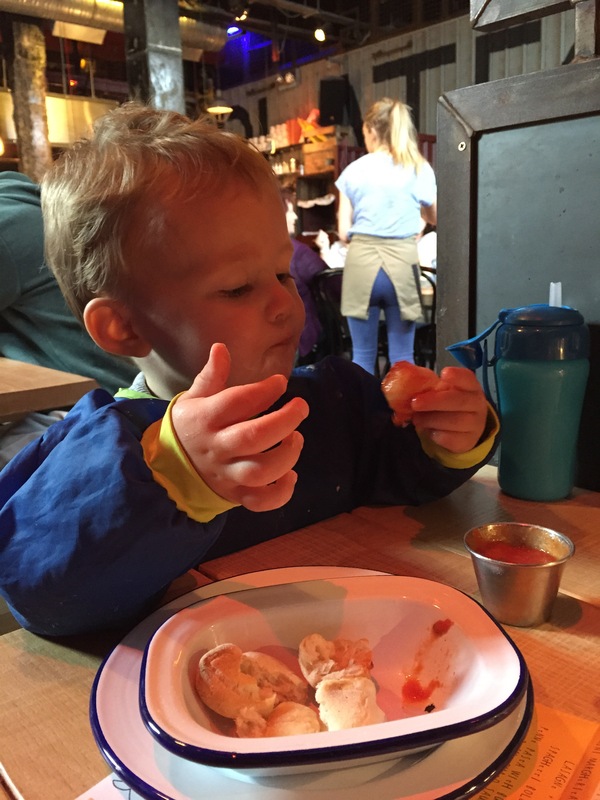 Local and friendly with tasty grub and fab chicken wings apparently-just what you need for a family supper out! 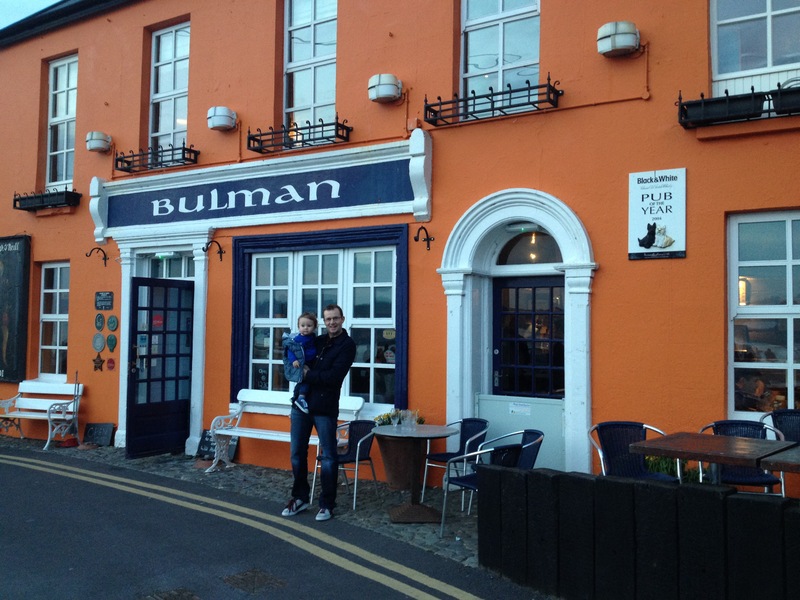 Bulman-this well known spot in Kinsale is a firm favourite with us for a few years now but when we returned with Josh last spring they could not have been more accommodating despite thier small size. 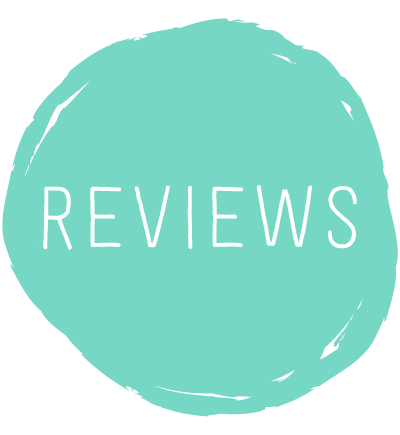 La Mere Zou-this city centre restaurant has since closed its doors but for a restaurant st the upper end of the scale when we went with a voucher they were so child friendly it was a Livorno surprise. I think there is a time and a place but for early bird offerings a few spots could definitely rose this service in board. RIBA-this is a local spot for us that I feel so lucky to have on our doorstep. 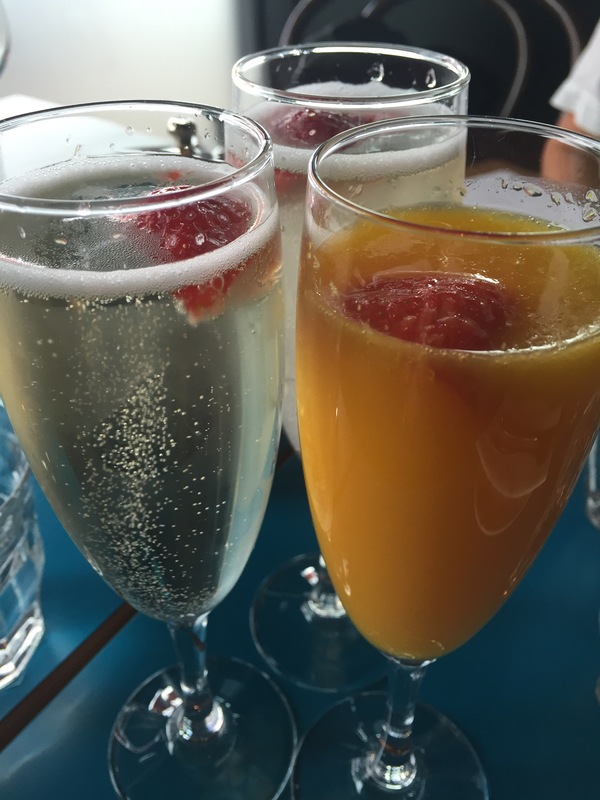 Fab food, fab service and always child friendly but when going without kids in tow they now how to treat it as a special night out for you. From brunch to lunch to dinner it never lets you down. Avoca-always great space and yummy treats to keep all the family happy. 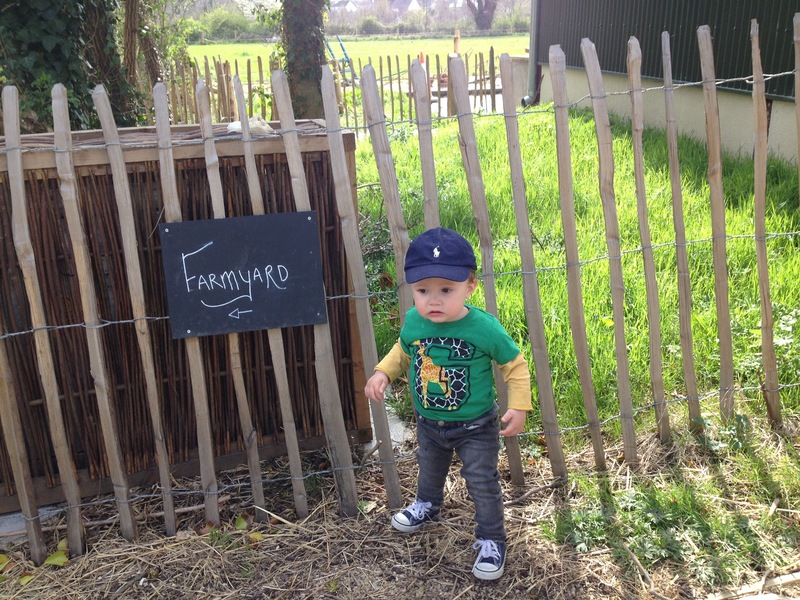 Airfield-we are members here but even before we were I spent a lot of time up here on my maternity leave with Josh. Great space, easy access, good changing and then the beautiful gardens and farm for a stroll. Milano-simple food but couldn’t be more child friendly. 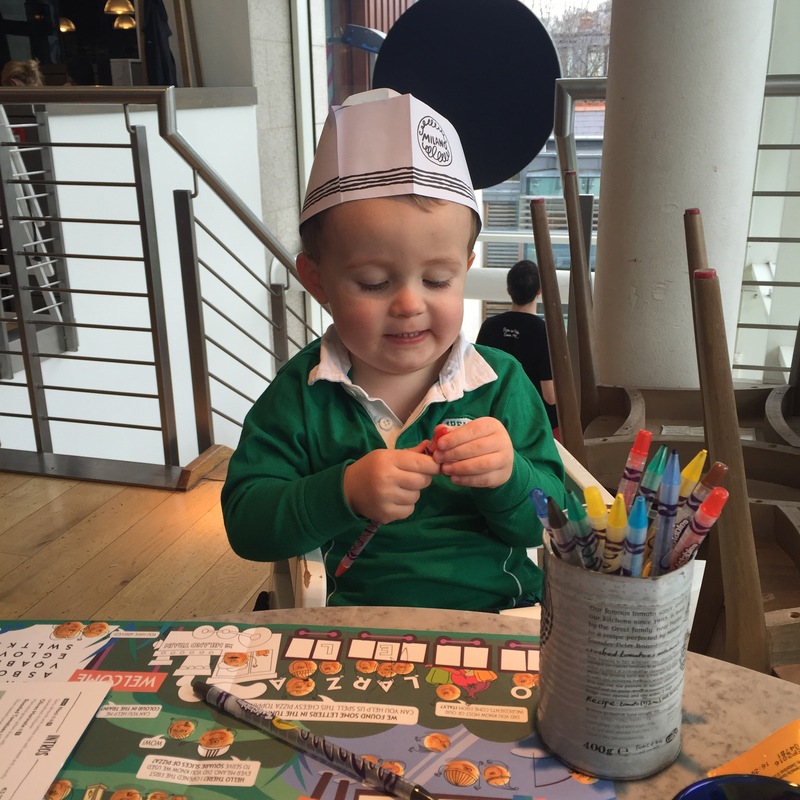 Great mini menu and activites to keep little ones happy. A very handy family dinner spot. Fallon & Byrne Dun Laoghaire-a really lovely place but don’t be put off by the sophisticated interior and adult feel. The few times we have been there they have been child attentive and friendly. Also right in people’s park for a run around after! Platform Pizza-this place is in Bray and with delicious pizza and cool interior this is a great weekend trip to make with plenty to do in Bray too. There are many more.. Do you have any to add to the list? One thing you can do if you know of a top spot is enter them into this competition and you could even win a prize too! Visit www.sudocrem.ie to register your vote today. The closing date for entries is Friday, 30th September, 2016. The prize winner will be announced after the voting closes.